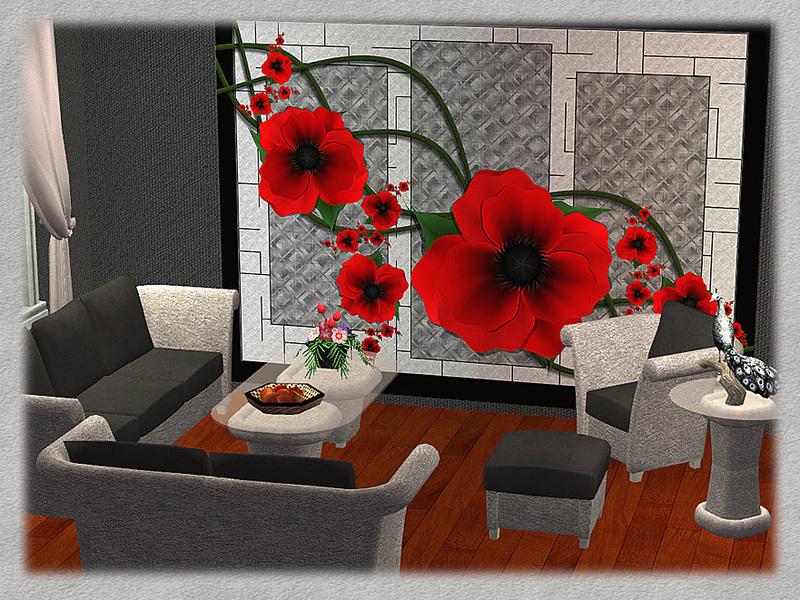 6 Recols des wunderschönen Bijoux Lounge Sets von HolySimoly in der Repository Version von HugeLunatic (Sins2Artists). in Leder. Nicht nur die Kissen sondern auch die Korbrahmung - ich hoffe, es gefällt euch. 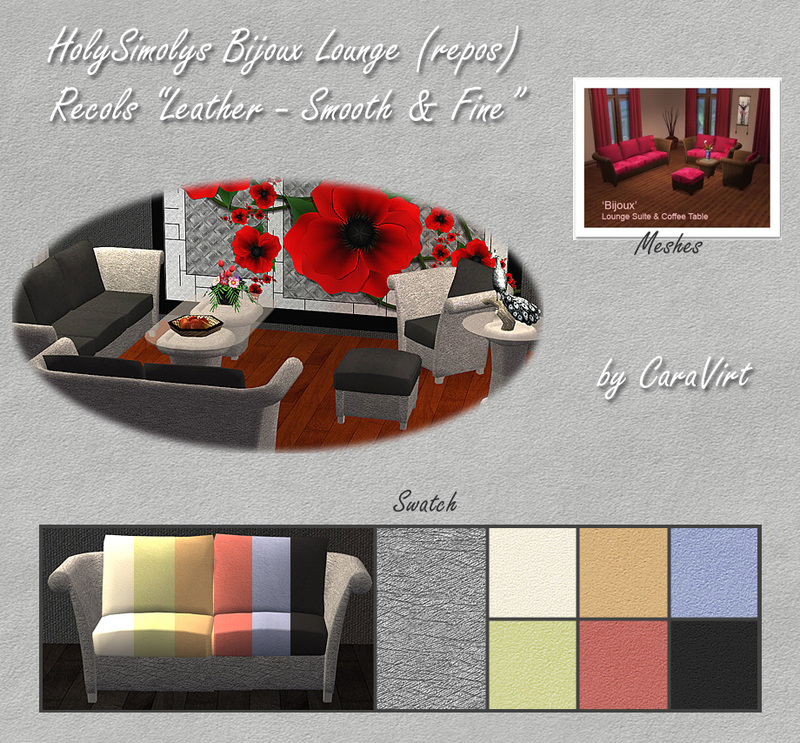 6 recols of the beautyful Bijoux Lounge from HolySimoly in the repositoried version of HugeLunatic (Sims2Artists) in Leather. Not only the cushions but also the wicker frames - hope, you like it.